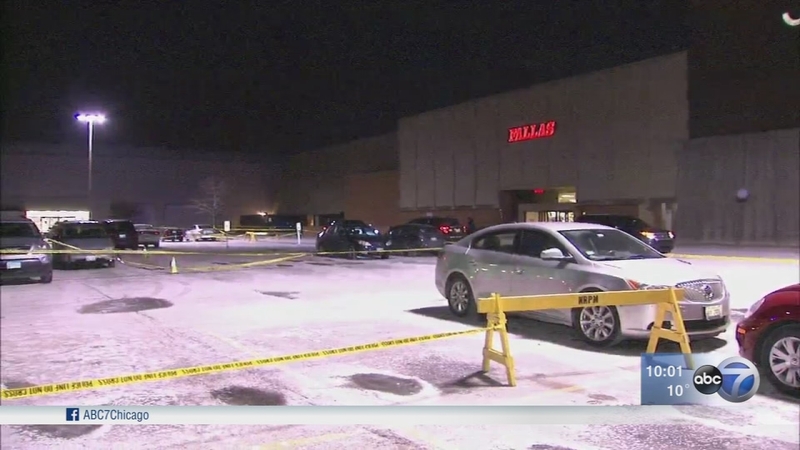 NORTH RIVERSIDE, Ill. (WLS) -- A shooting in the parking lot of North Riverside Park Mall in west suburban North Riverside Saturday evening left a woman dead and 14-year-old girl wounded. The incident was described by police as "isolated and domestic in nature." Police responded to the mall, located at 7501 W. Cermak Rd., shortly before 6 p.m. and found a car with the windows shot out in the southwest parking lot near JCPenney and Carson's. The woman and girl sustained gunshot wounds and were hospitalized, police said. The woman later died and has been identified to the Cook County Medical Examiner's Office as 42-year-old Maria Ruiz of Chicago. A spokesperson for the mall did not immediately respond to request for comment.